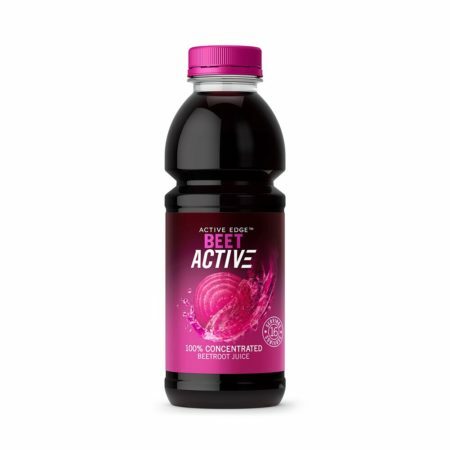 This 500ml bottle makes approximately 16 glasses of diluted beetroot juice. 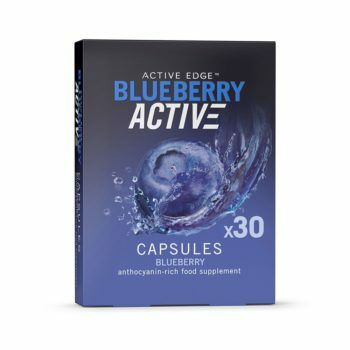 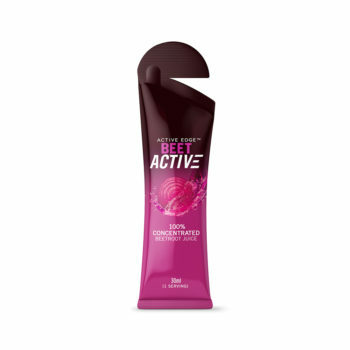 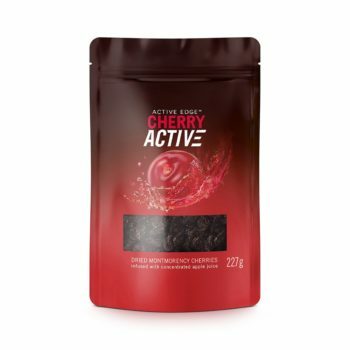 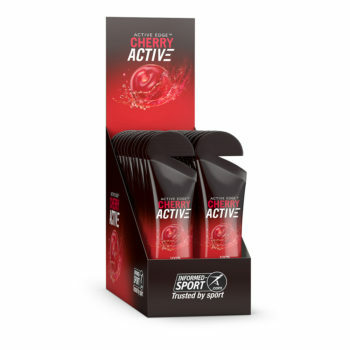 BeetActive® Concentrate beetroot juice is chosen by health-conscious and active consumers that appreciate the benefits of premium quality nutrition. Beetroots are subject to ongoing research into their beneficial, active nutrients.